A white woven woggle, featuring the subcamp logo. 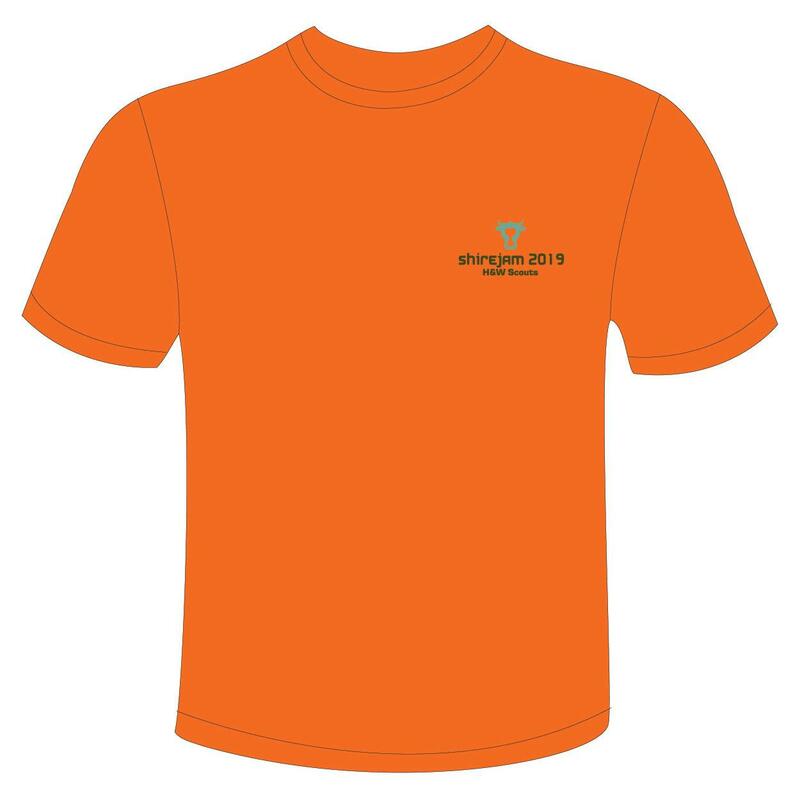 Available in each of the subcamp designs - please select the subcamp you require from the dropdown menu. 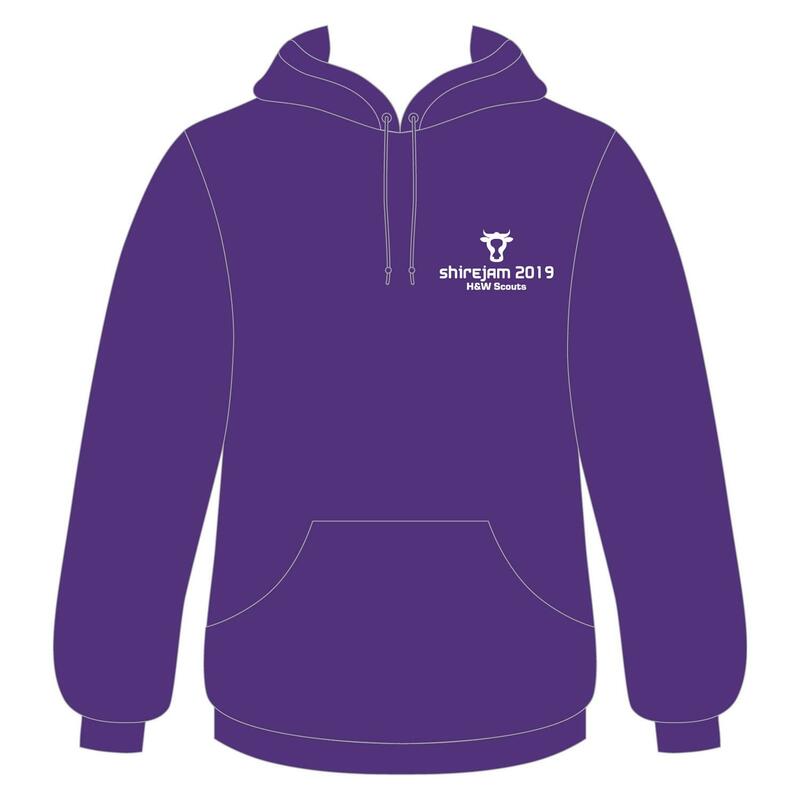 Please Note: When completing checkout you can choose to either have this product delivered to you, or to collect at the event. 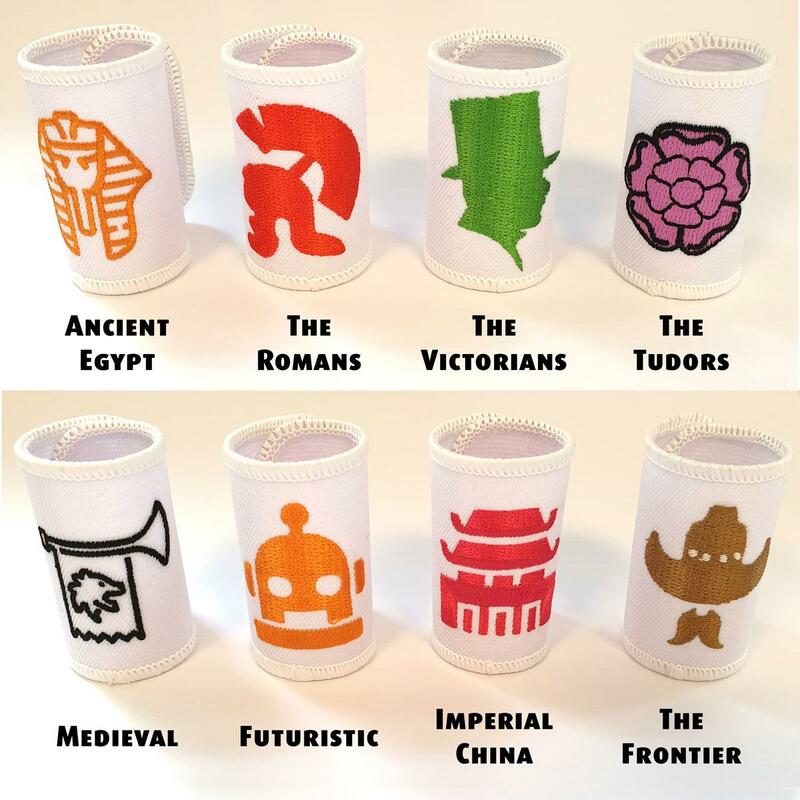 Woggles will be available for delivery from the beginning of March. 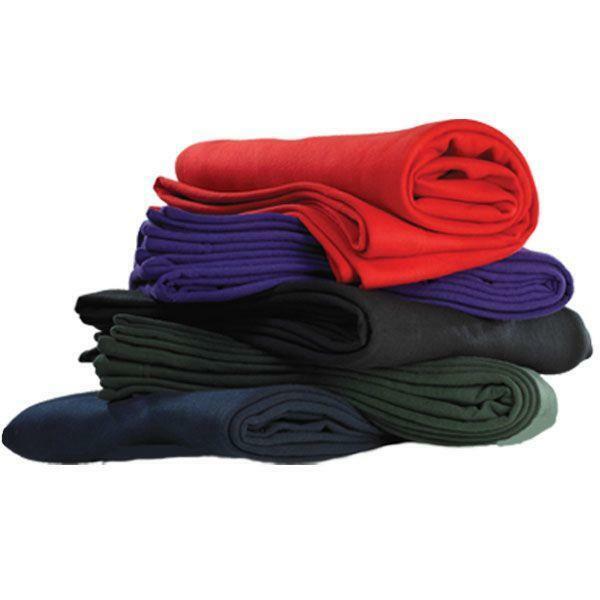 Woggle orders must be placed by 31st May. 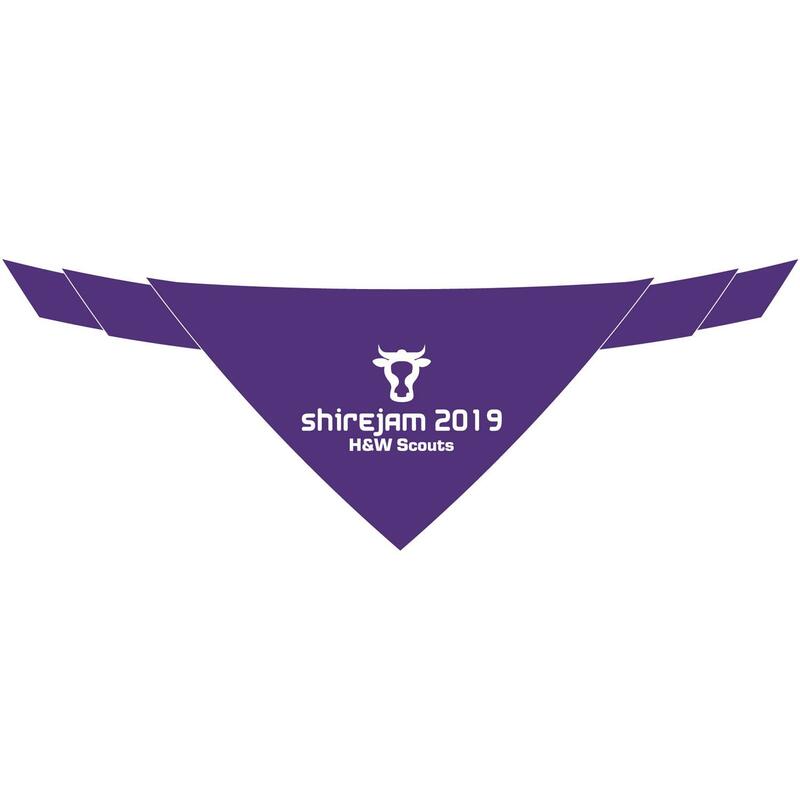 It will not be possible to order after Shirejam woggles after this time.